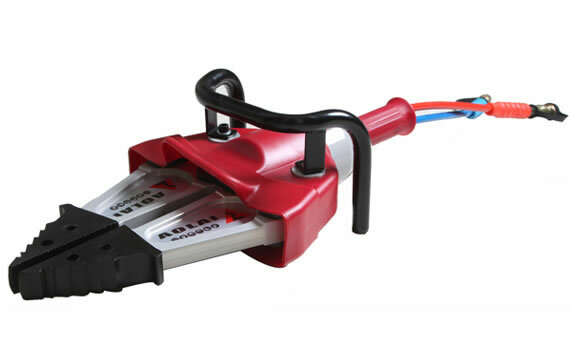 The hydraulic spreader A is designed especially for moving and lifting the obstructions, breaking open the crack to create rescue openings, deforming the metal construction, peeling the steel plate of the vehicle and removing the obstacles on road with the haulage chain. 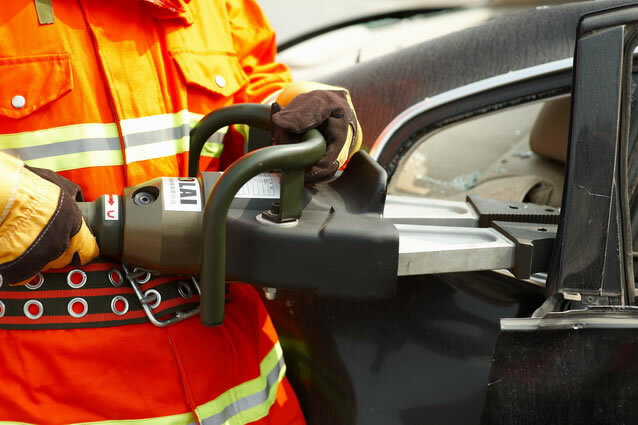 It's often applied for the emergency rescue for firefighting, earthquake, traffic accident and other paroxysmal disaster. The hydraulic spreader A is driven by the power packs. 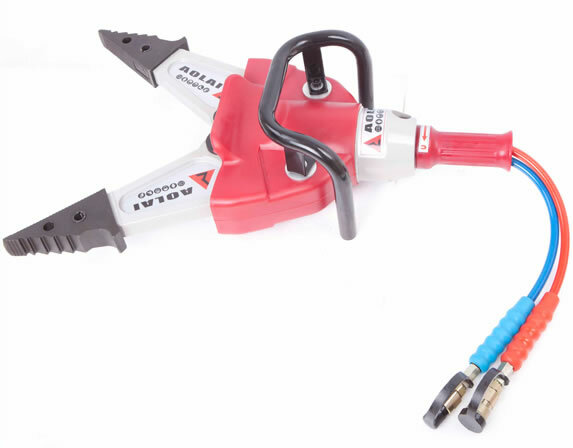 With the high-strength light alloy, the hydraulic spreader has a light weight but great spreading force. 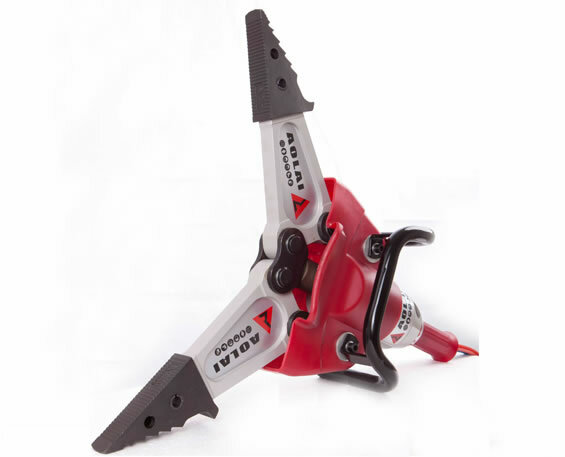 It can work with high load and has been powerfully built with the functions of spreading, peeling and pulling. 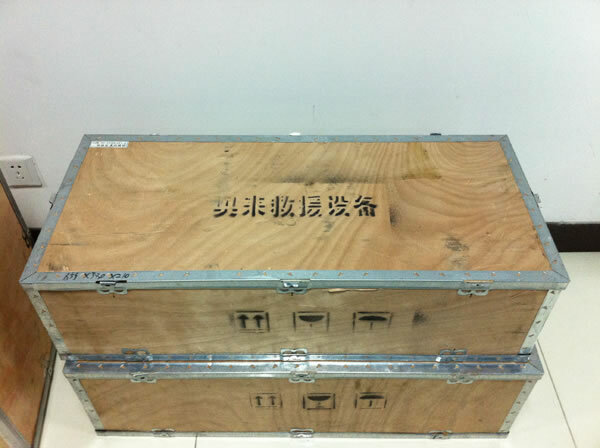 Description 1. 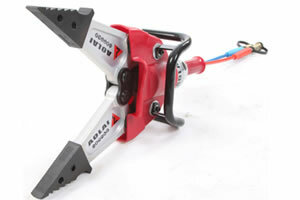 Material: The hydraulic spreader A adopts the lightweight alloy with high strength. 2. 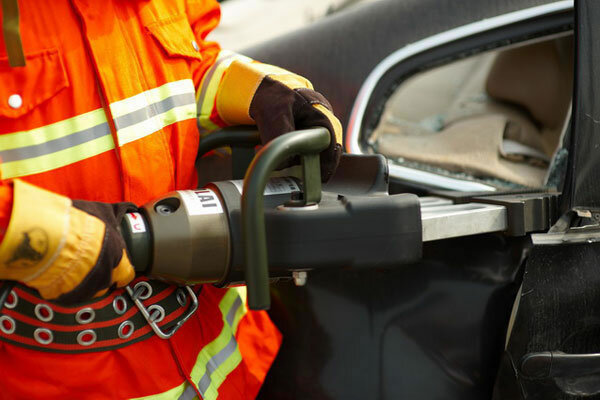 Function: This tool has multiple functions including shearing, pulling and expanding and can be used to remove the barriers, spread gap, expand channels and shear the steel plate of a car in the rescuing process. 3. 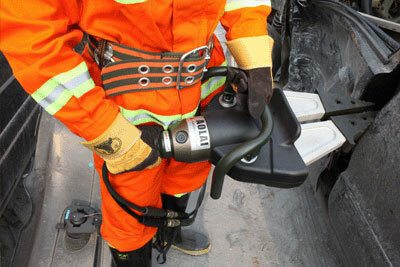 Application: The hydraulic spreader A is applied in traffic accident/earthquake rescue and other emergency relief. Features 1. The hydraulic spreader A requires less time to open. 3. 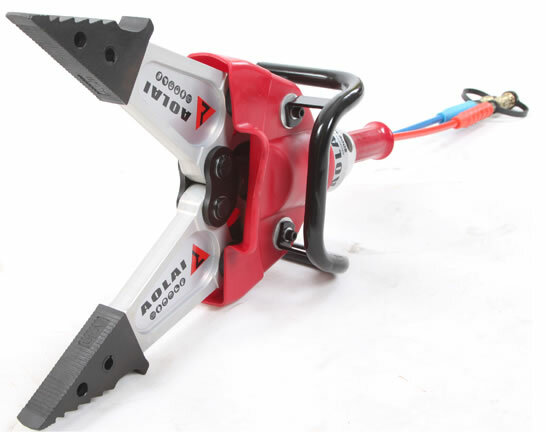 Equipped with bi-directional hydraulic lock and automatic reset control valve with self-lock function, it is safe to use. 4. Spread arms can fix on any position, no retraction. 5. 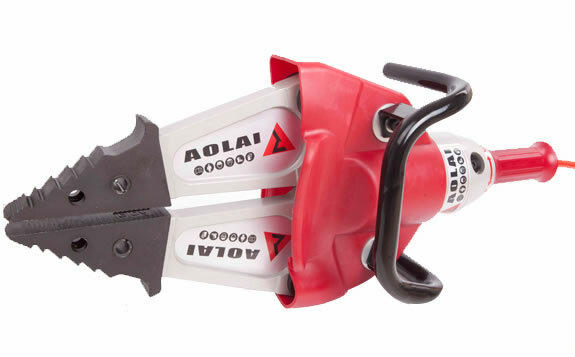 This tool can be used by both left hand and right hand persons. 6. There is a protecting jacket for keeping off moving parts to ensure operators' security. 7. The hydraulic spreader A can work with haulage chain. 1. 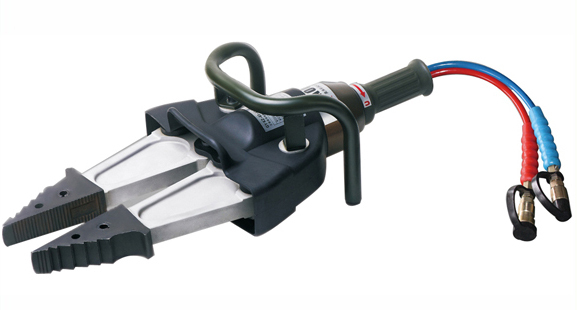 The safety relief valve of hydraulic lock guarantees the hydraulic spreader working normally. The operator is not allowed to adjust the safety relieve valve arbitrarily. 2. To avoid slippage danger, please spread with the rear area of the spreading tip as much as possible to assure the firm contact between the equipment and work piece. 3. The position of center-of-gravity of the work piece should be noticed to avoid the work piece tipping over when the operator is doing the spreading or pulling job with the equipment. 4. 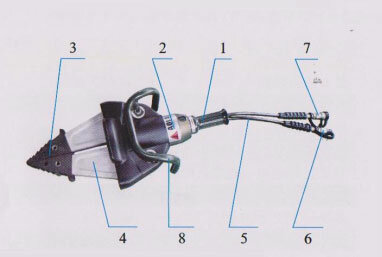 The main functions of the hydraulic spreader are spreading and holding. Lifting loads for long time is not proper. 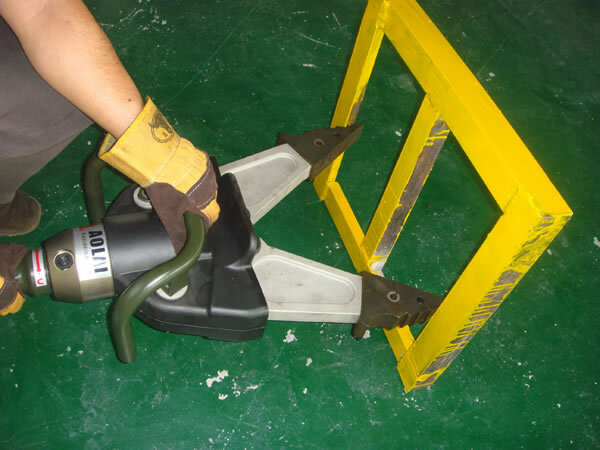 When the tool works to the needed position with load, the appropriate measures to fix the tool are indispensable for avoiding the work piece back to the normal position causing injuries. 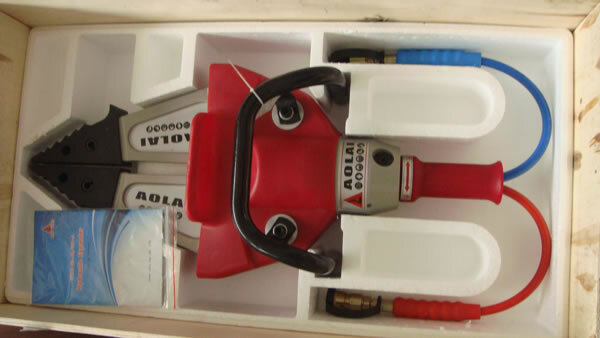 As a China-based hydraulic spreader manufacturer, we also provide battery rescue equipment, hydraulic combination A, hand operated combi-tool, hydraulic ram, and more.